For the fifth year in a row, Ohio State's Office of Student Life has been named one of the Most Promising Places to Work in Student Affairs. 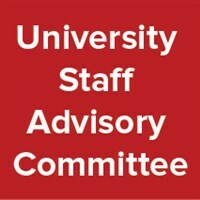 Learn more the resources SEE provides to grow and improve the student employement experience at Ohio State. Check out BuckeyeLearn, a system for staff and faculty to engage in professional learning and development! Articles are not currently available.